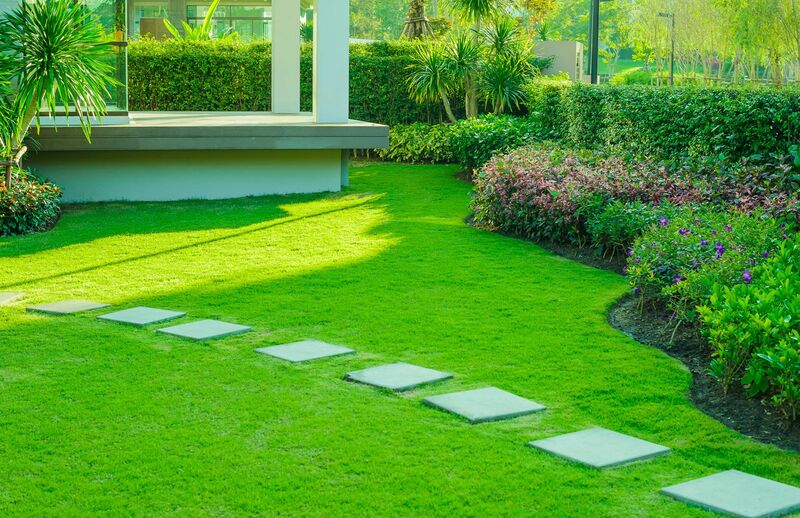 We want our customers to take pride in their turf and landscapes…we do!! Dedicated to providing quality, comprehensive turf services for Commercial and Residential customers in the Greater Richmond area. These services are focused on customer satisfaction first, but also green initiatives in the landscape and employee retention. Because every property is completely different we aim to learn about the nuances and work with them over time. Consistency is a key when developing better turf and shrub performance, and we are committed to excellence in every phase of our business. To assemble a friendly, professional staff who will cater to our client’s needs by offering services and products that create beautiful outdoor living spaces. We respect our clients, employees and the environment. We know the importance of listening, the power of understanding and the value of supporting each other through teamwork. Our associates share a common vision, and embrace and celebrate our individual differences. We are a company of diverse cultures, perspectives, attitudes, and ideas. Our diversity makes our Company richer. Serving Greater Metro Richmond and surrounding counties, but we can consider any project! © 2019 A&S Lawn and Land Care, Inc.